Remove non-Time Machine files from your backup drive. Purchase a larger backup drive. Reselect the drive as your backup drive. statement about the status of the AirPort service on this Mac. AirPort service is _____. Set Airport as the priority network service in the Airport Utility preferences. 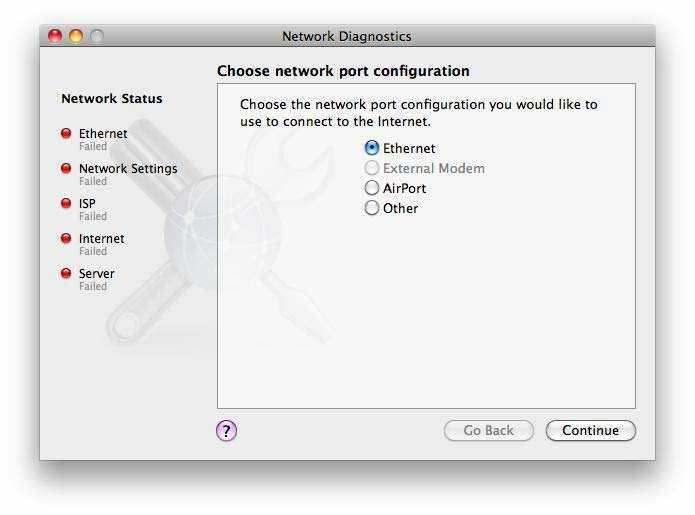 Select Airport as the default network interface in the info tab of the Network Utility. PPP dialup IP address with modem and DHCP IP address with AirPort. DHCP IP address with built-in Ethernet and DHCP IP address with AirPort. 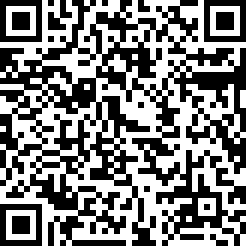 PPP dialup IP address with modem and fixed IP address with built-in Ethernet. section of the iChat Connection Doctor will allow him to detect if the router is configured correctly? of network diagnostics, what is the most likely cause of the connectivity issue? The network settings are not valid for this network. The ethernet cable is unplugged. Erase the customer's hard drive, reinstall Snow Leopard, then use Network Utility. Create a new user in the Account preference pane and test in that user. Start up from the Snow Leopard Mac OS X Install DVD, then use Network Utility. finding his computer on a network? be deleted. What built in feature would allow you to clear all print queues and start over? needs a valid ________ and ________. "Service Battery." What is the first step to troubleshoot this issue? Remove and reseat the battery. Leopard before upgrading to Snow Leopard. Which of the following would be the best choice to do this? messages that are not shown to a user?